With all the new iPad mini users visiting iFunia every day, there are always some people asking iPad mini video playback and unsupported format question. As now many movies are in 1080P, it’s great for us to put 1080p on iPad mini for playback. 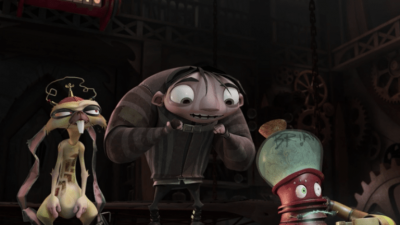 But, these 1080p videos are usually in MKV, AVI, and other formats, if you put 1080p videos like MKV on iPad mini, you will encounter playback problems due to the video format compatibility. Here I’ll show you how to judge if your video is playable by iPad mini and how to fix the unsupported HD 1080p format issue. – Motion JPEG (M-JPEG) up to 35 Mbps, 1280 by 720 pixels, 30 frames per second, audio in ulaw, PCM stereo audio in .avi file format. How to get the 1080p MKV/AVI videos onto iPad mini for playback? The official way to do it is to use an app to convert them to Apple’s supported format MPEG-4, H.264, etc. and then copy them to the iPad mini using iTunes. There are many programs such as Handbrake and Video Converter that do this, ranging from free to those that cost $20-$40. Some of the most important things to remember when converting 1080p AVI and MKV files to iPad mini are video quality and conversion speed. The problem is how to preserve the original quality of the video when you have some HD AVI/MKV movies during your HD 1080p video to iPad mini conversion as quickly and easily as possible. Click the “Add Files” button to load MKV/AVI movie files to the iPad mini Converter. Also you can load VOB, MTS/M2TS, FLV, etc videos to convert for play on your iPad mini. After load video files, choose the preferred audio track and subtitle in your need. Click the drop-down of “Output Format” to select the output format for iPad mini. 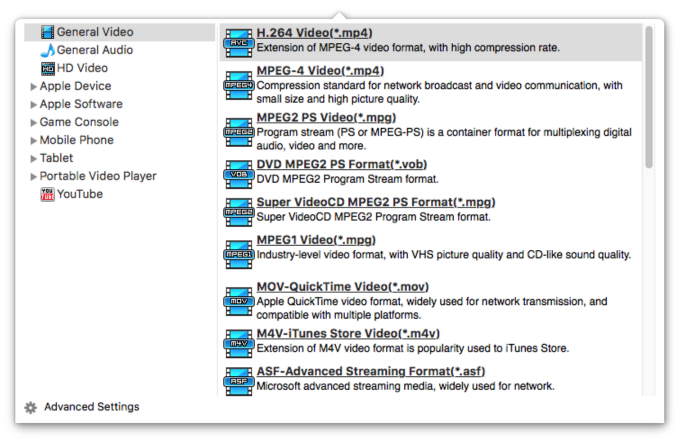 There are many options when you’re converting your videos for your iPad. After select output video format, you can click “Settings” button to adjust the parameter of the video and audio so as to better its video quality. Tip: Furthermore, This perfect iPad mini Converter provides you with powerful editing functions, such as cropping, trimming, merging, de-interlacing, and watermarking. 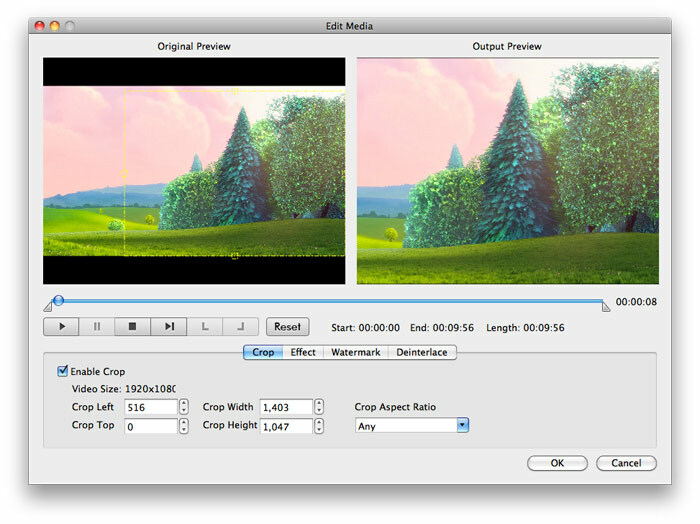 With these functions, you can make a personalized output video. When the settings are done, click the “Start” button and then the Mac iPad Video Converter will automatically start to convert 1080p AVI/MKV movies to iPad mini on Mac. When the conversion is done, open iTunes and connect iPad mini to computer via USB cable. Drad or drop the converted HD 1080p movies to iTunes, then sync the movie to iPad mini.